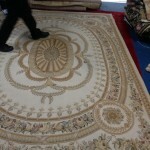 Area rugs are known both for their beauty and functionality. 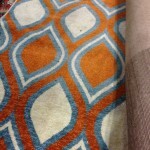 Area rugs can add interest and texture to any room of your while providing protection for your floors and soft place for young children to sit and play. 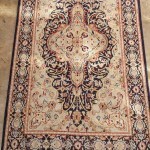 However, overtime those area rugs begin to collect, stains and odors despite frequent vacuuming and even vigorous shakings. 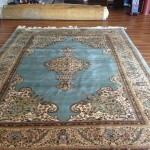 Luckily for you we here at Carpet Cleaning Livermore can clean and restore those area rugs to near new condition for you. 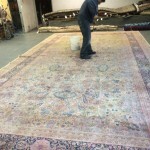 Not only can we clean those area rugs for you bringing back those bright and beautiful colors while removing odors and stains, we also can repair those holes and and that fringe that looks a bit worse for wear so that your area rugs looks as good or almost good as they day you first purchased them. 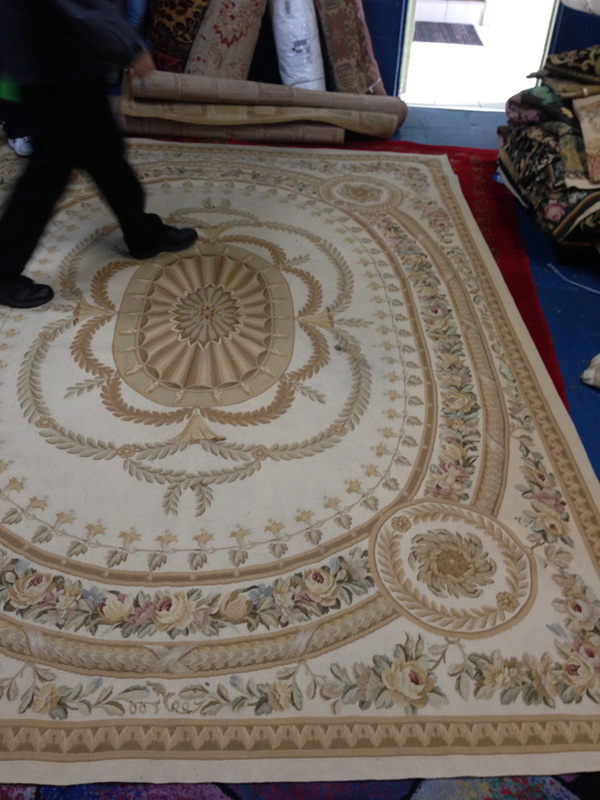 If your area rugs are fairly new and simply just need a good cleaning to remove dirt, stains and odors, then we can provide you with in home rug cleaning scheduled at your convenience. 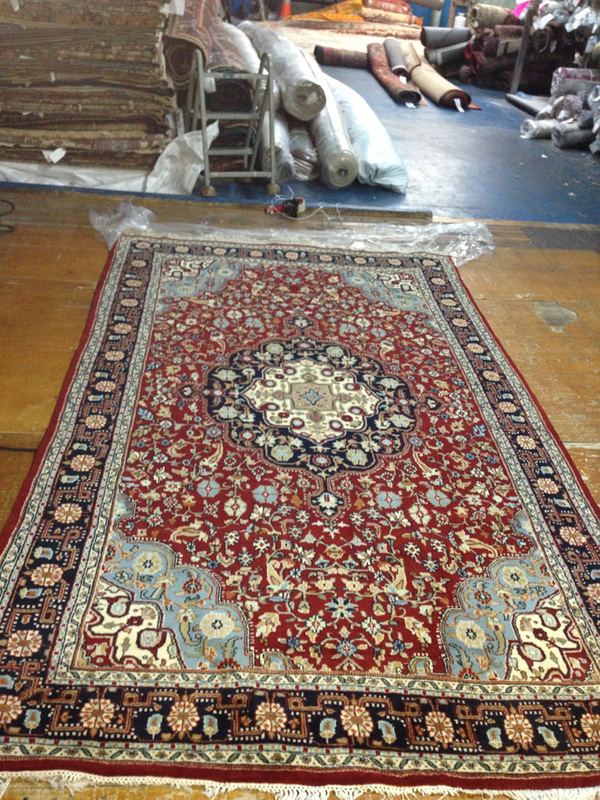 When we clean your rugs in your home, we use the same high quality state of the art equipment we use for cleaning full carpets and the same safe green organic cleaners. 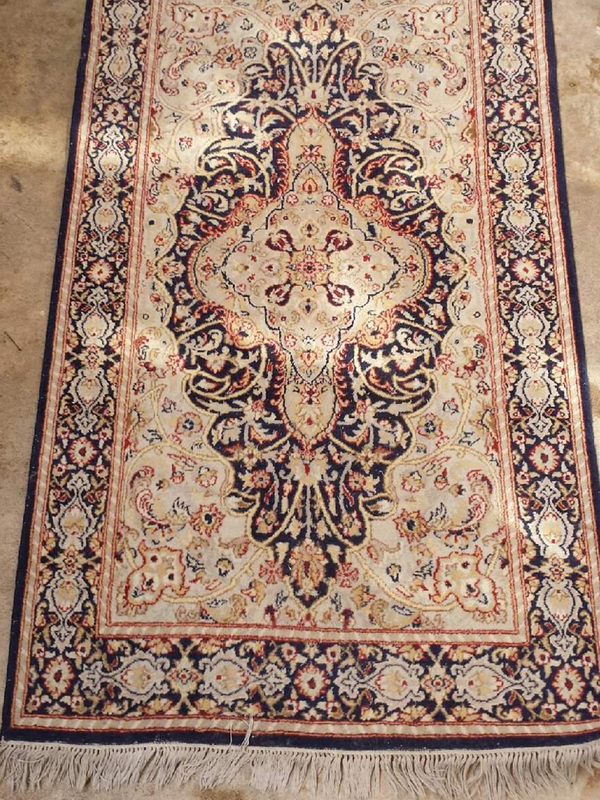 When we finish cleaning your rugs they will look and feel clean with no chemical residue left behind to dull those beautiful colors. 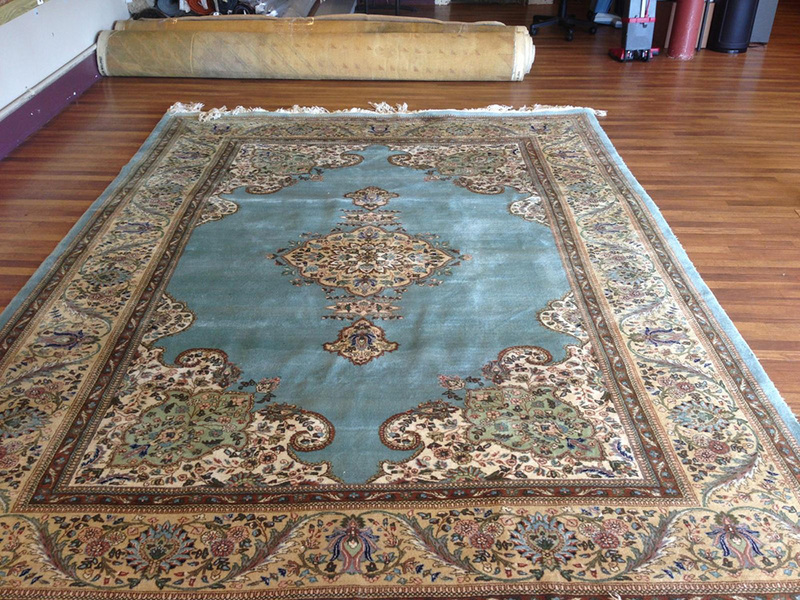 Because we know that your time is limited and that not everyone wants to be stuck at home while their area rugs are being cleaned we do offer an alternative to in home rug cleaning, Our free pick up and delivery service. 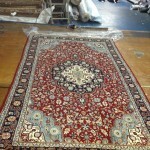 Our pick and delivery service works simply. 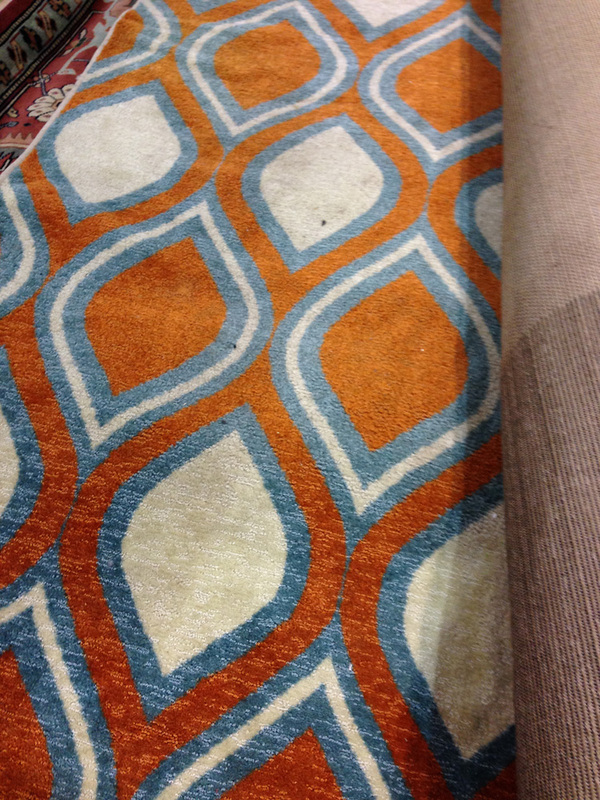 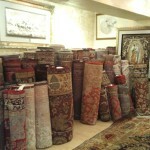 Simply call us at (925) 201-6390 and arrange a time that is convenient for you to have your area rugs picked up. 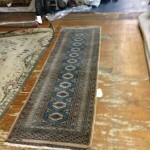 We will show up at your door, pick up your rugs and bring them to our facility. 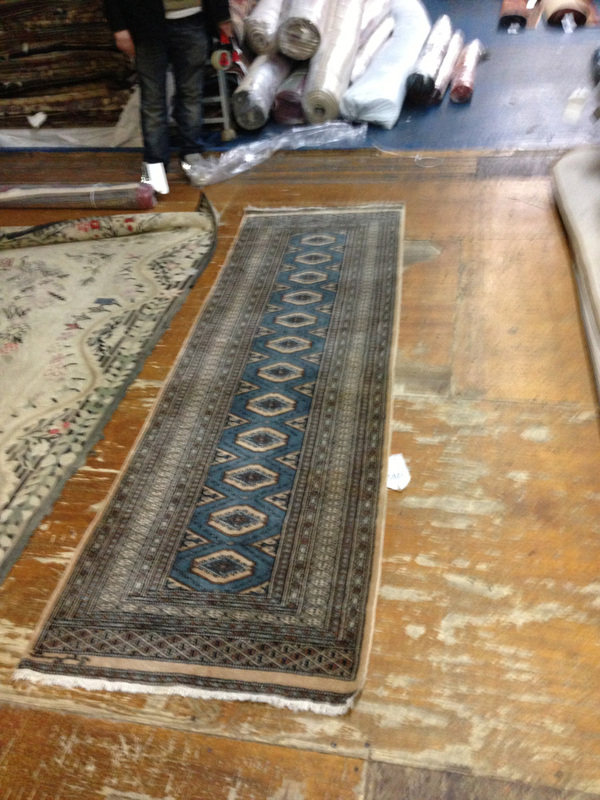 There we clean them and make any necessary repairs to your rugs and return them to you (usually within 5 to 7 days). 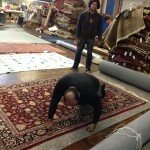 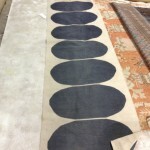 Many of our customers like our pick and delivery service for their area rugs because it frees up more of their time. 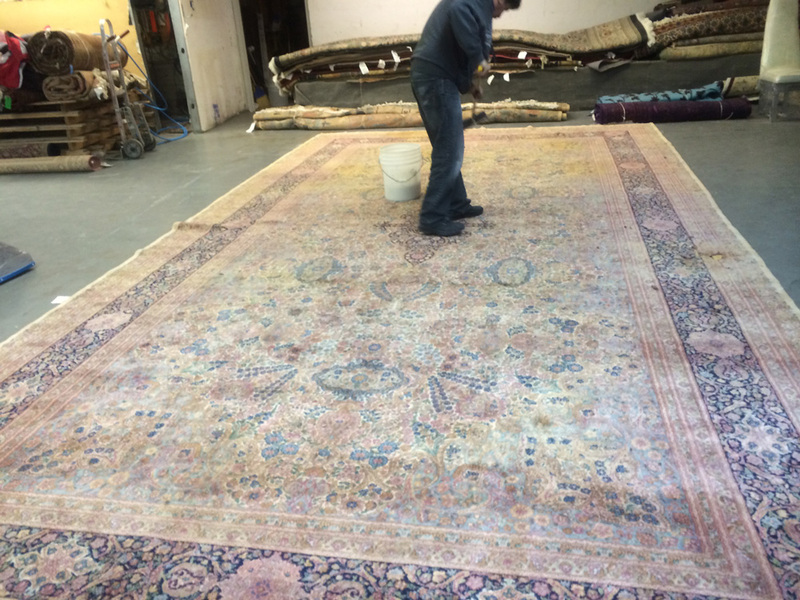 While their rugs are being cleaned, customers can go ahead and go to work, enjoy a sporting event or a night on the town because they don’t have to remain at home while their rugs are being cleaned. 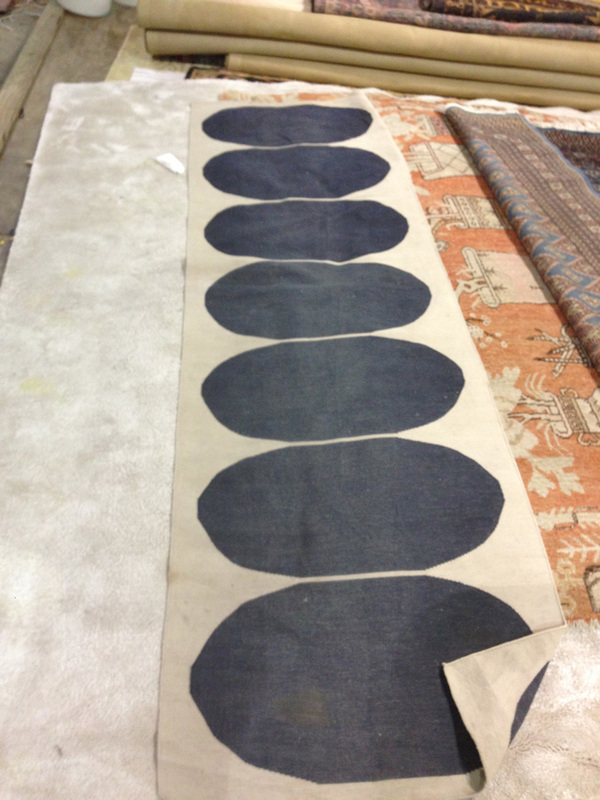 This makes it simple and easy for them to keep their areas rugs looking great without having to give up their free time to have their cleaning done. 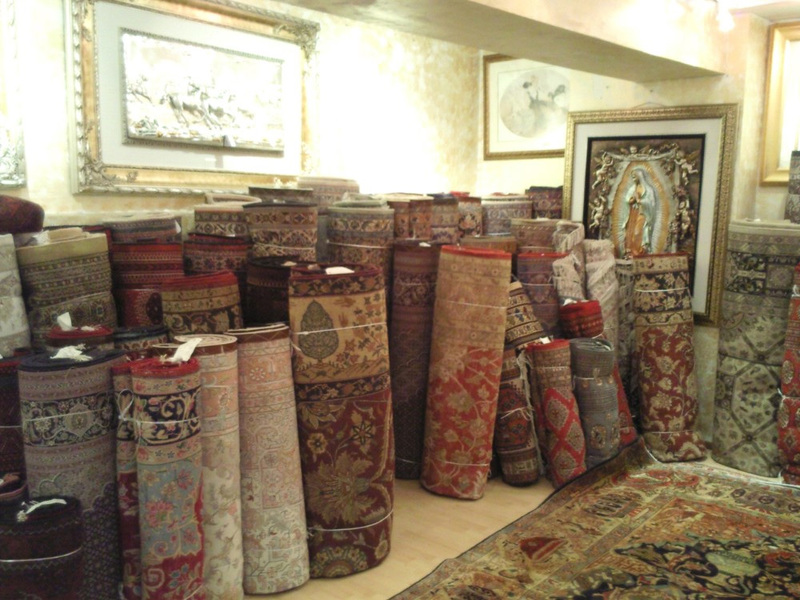 Having your rugs regularly cleaned will keep them looking and smelling great while prolonging the usefulness of those rugs. 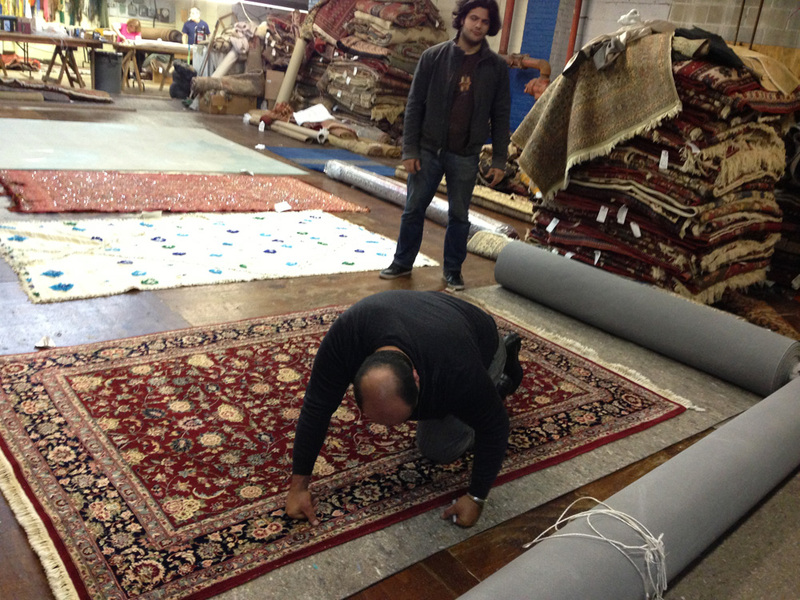 To learn more about our rug cleaning service you can speak to our online representative or call (925) 201 6390 to set up a free consultation or estimate.